The two governments can "estudiar esta cuestión" until the cows come home. 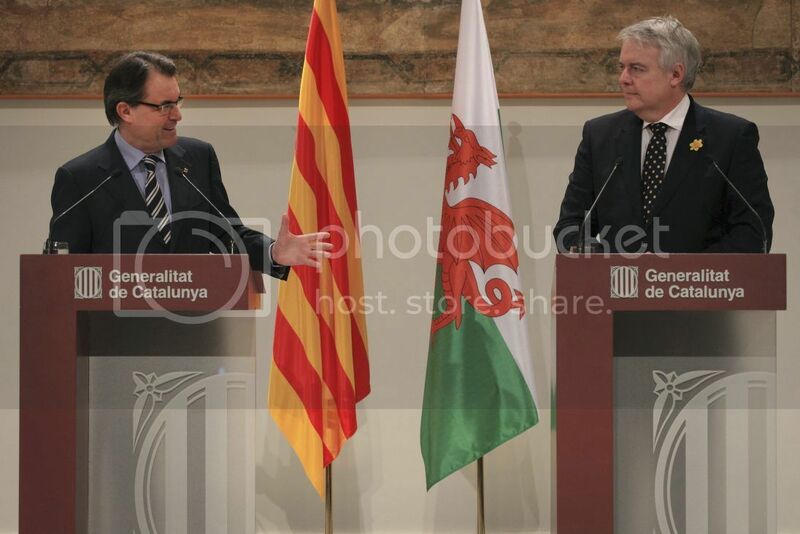 The democratic will should prevail in Catalunya as in Wales. At least Carwyn did "utilizado el gaélico en vez del inglés".